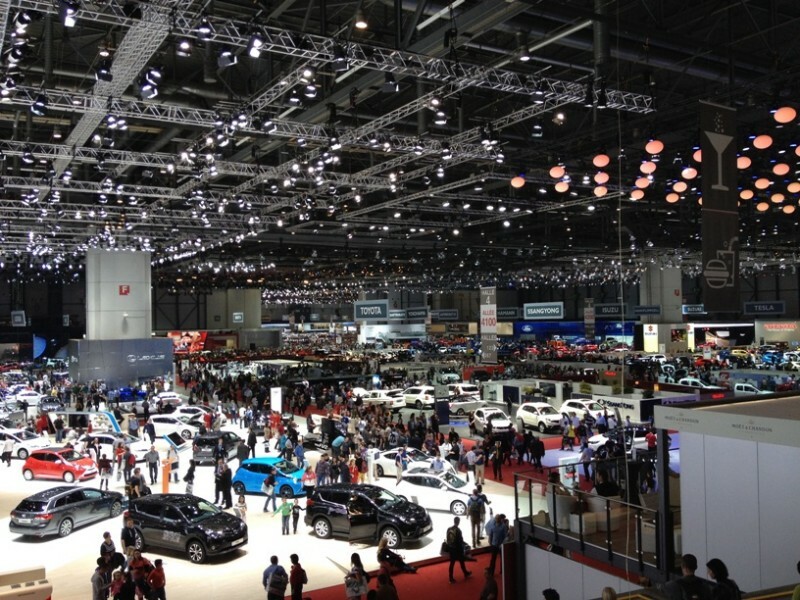 The Geneva motor show is almost upon us and is set to be packed with some huge new car launches, and we’re happy to say we’ll be there in person to see them being unveiled. A plethora of the most exciting car manufacturers such as Aston Martin, Ferrari and Porsche will pull the covers off the most important cars of the year, with the following models the ones we’re most looking forward to laying our eyes upon. 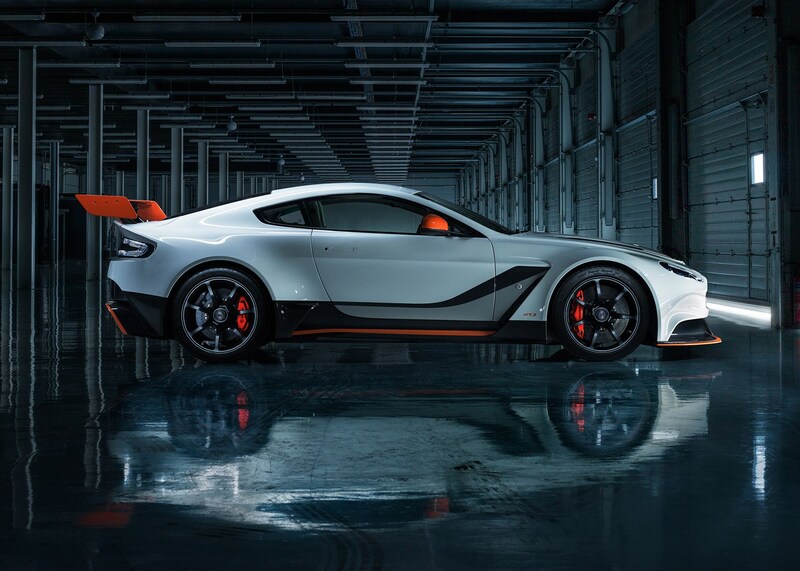 The Gaydon firm will be bringing two track-focused machines to Geneva, one built solely for the circuit and another to bridge the gap between Aston’s road cars and its racers. Probably most exciting of all is the yet-to-be-revealed Vulcan track-only model, with a fire-spitting video of the rather beastly sounding V12 (or at least we think it’s a V12) and a quick run up Eau Rouge all we’ve seen of it. Set to rival the McLaren P1 GTR and Ferrari FXX K, the Vulcan will feature heavily modified aerodynamic elements and should have power to match the One-77’s 750bhp. Back on the road, Aston has created the most focused road model so far, the Vantage GT3. Powered by the now well-used 6.0-litre V12, the Vantage GT3 will have a smidge under 600bhp and cost around £250,000, with most of a limited production run thought to have already been taken up by Aston’s VIP customer base. 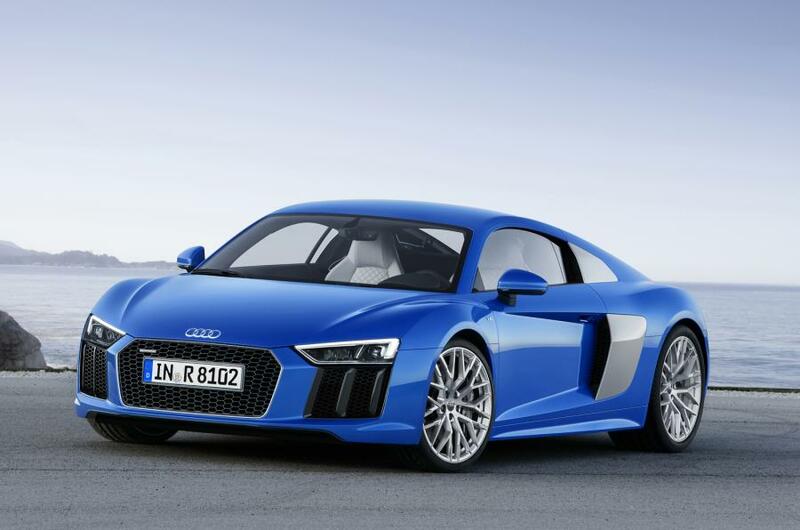 Rumoured for a good month or two, the second-generation Audi R8 will be making its highly-anticipated debut at Geneva. The new R8 will borrow heavily from its cousin the Lamborghini Huracan, while Audi is getting very excited about the potential of its new everyday supercar. The interior is also said to have undergone a massive transformation, but the R8’s usual V8 and V10 offerings will remain; however, the latter will be ramped up to over 600bhp to push it over 200mph. 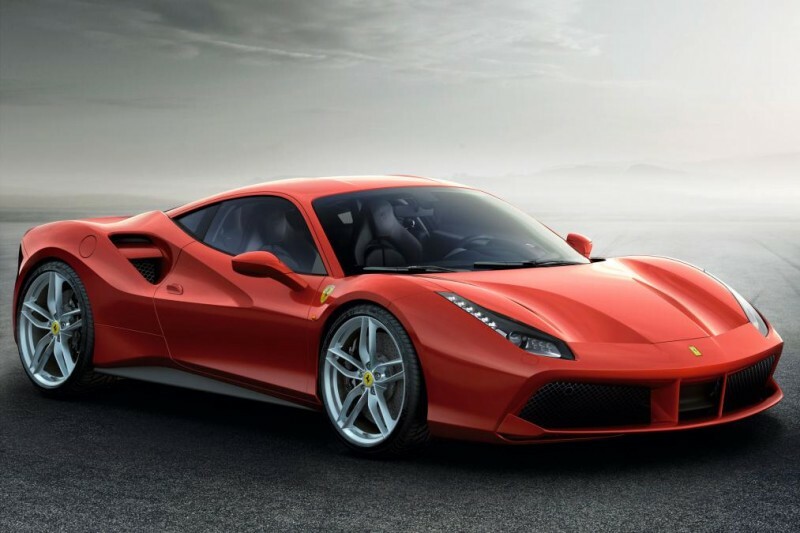 Turbo power is really making a return in Maranello; not only has the California been given the addition of forced induction, but Ferrari’s 458 replacement, the 488 GTB, will also be given a pair of turbochargers. Its V8 will now develop 660bhp to truly give McLaren a run for its money in the power standings, while also being given the usual technical gubbins every Ferrari gets to make it a bit brilliant. Rallye Sport is back. 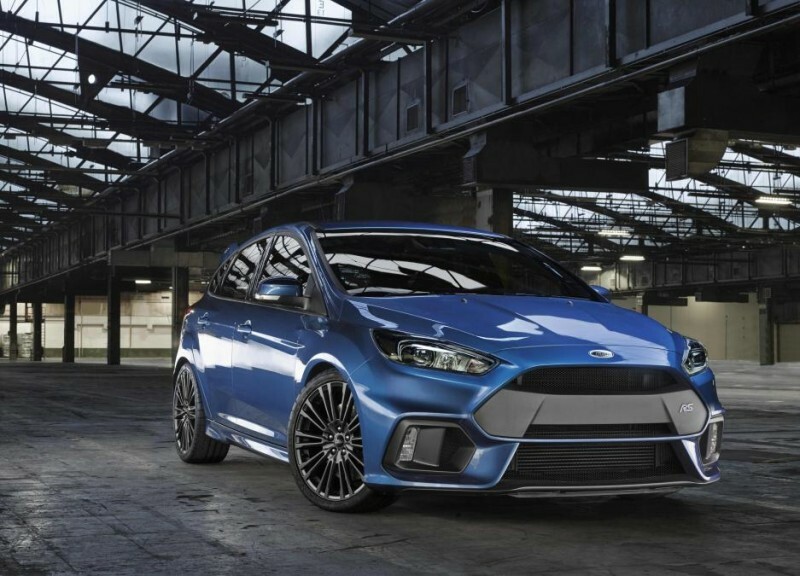 Ford is giving the current generation of Focus a hell of a send off by sticking plenty of RS badges on it and giving it a bespoke version of the Mustang’s 2.3-litre EcoBoost engine. No official figures have been divulged, but about 320bhp is expected along with the return of all-wheel-drive, and what a fancy system the latter is set to be. You can read about all the details known so far here. 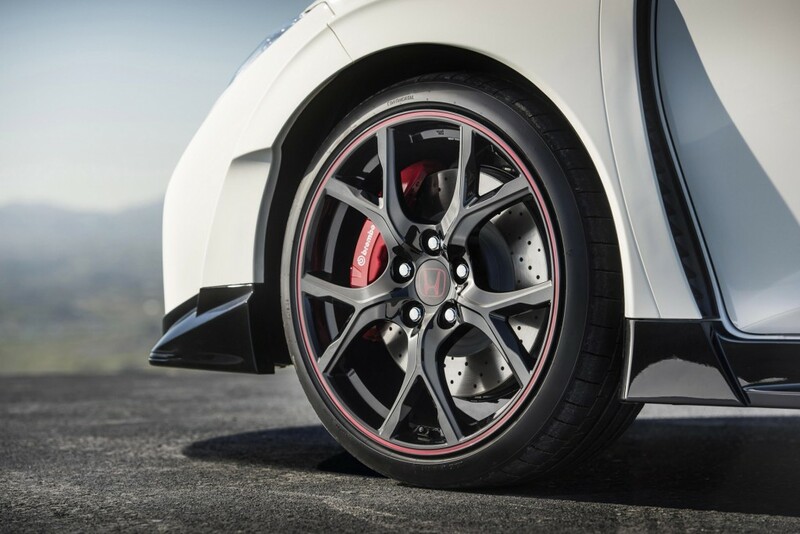 One of the Focus RS’s main competitors will be the all-new Honda Civic Type R. The Japanese manufacturer will test its American rival with about 300bhp from its 2.0-litre turbocharged engine and a top speed of 167mph, despite still being front-wheel-drive. A massive 300b ft of torque is also expected from just 2000rpm, helping to achieve a 0-62mph sprint in under six seconds. Nissan’s up-market brand is trying hard to properly penetrate the British market and has even entered a car into the British Touring Car Championship for 2015. 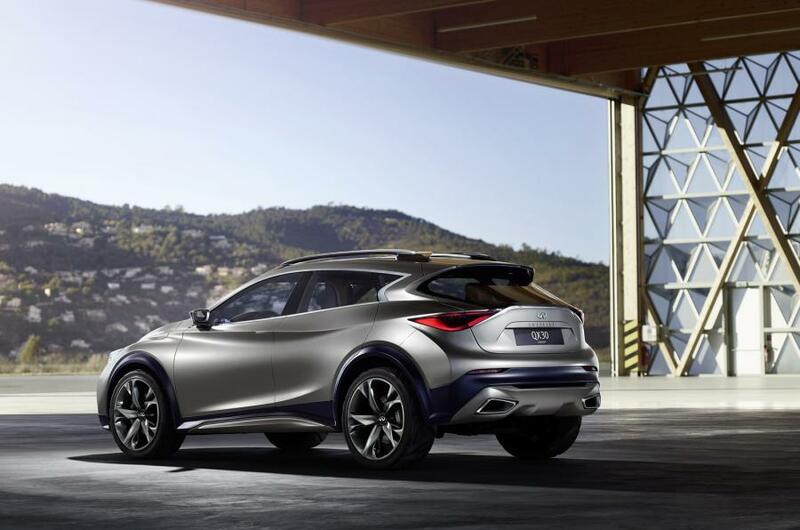 One model that will likely be Infiniti’s strongest seller in the future is the QX30 compact crossover, with a concept for the SUV making its debut at Geneva and looks rather nice in our eyes. Slick styling and 21-inch alloys give the QX30 great stance and perhaps a jump on its competitors, on visuals, at least. Based on the A/B-Class Mercedes structure, engines from Stuttgart will also be borrowed. Lamborghini went all out with the Aventador to make it its most potent model so far, and that boundary is about to broken once more with the Aventador SV. Already spotted testing on the Nurburgring, the SV has also been shooting a promotional film and showed off its glorious fire red bodywork and an extreme fixed rear wing. Expect power to soar north of 700bhp and a bit of weight to be lost to make for a more spritely Aventador. Although its difficulties have been well documented over the last decade or so, Lotus continue to produce very capable cars, with the Exile S very much a favourite of this blog and sales are already rising for the group. The Evora has also quite rightly drawn its plaudits, despite a few criticisms on its interior; however, it’s in need of a bit of an overhaul and Lotus has given us the Evora 400 as a result. 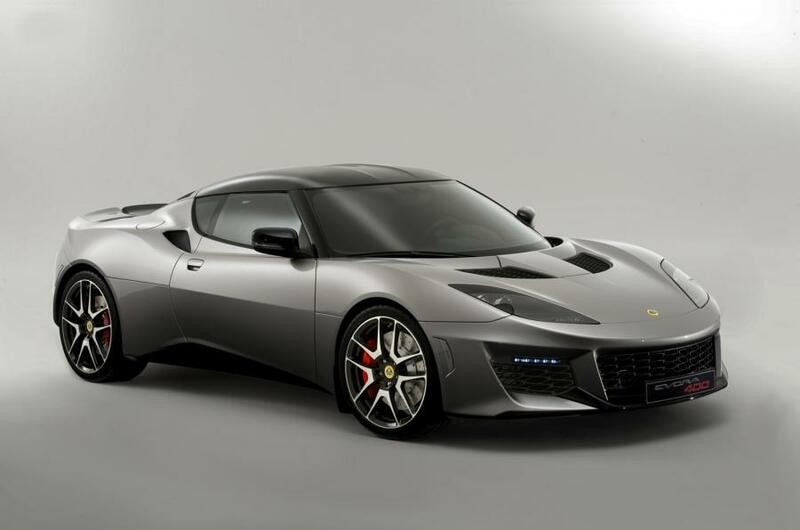 Set to be the fastest production Lotus ever, the Evora 400 will be lighter and better-packaged than its outgoing version and have 400bhp on tap, as its name suggests, from its supercharged 3.5-litre Toyota V6. Like its compatriot Aston Martin, McLaren will also be bringing two cars to Geneva for their public debuts, the P1 GTR and the 675LT. The former is a track-only weapon that will become the company’s most extreme model ever created, with just under 1,000bhp available and a much more aggressive bodykit than its road-going understudy. 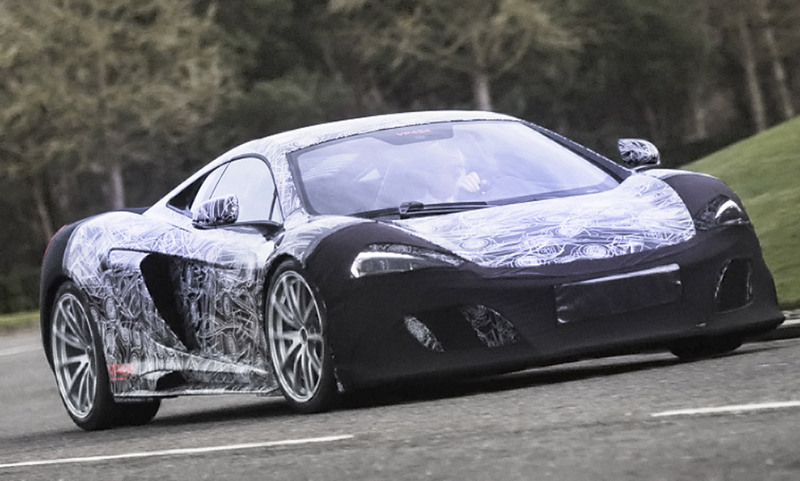 Meanwhile, the 675LT will pay homage to its F1 GTR ancestor and is a more focused version of the 650S, becoming the first in McLaren’s new Super Series in the process. Taking heavy influence from the 650S’s aesthetics, the 675LT – the LT standing for ‘Long Tail’ – offers enhanced aerodynamics for additional downforce and stability, while its twin-turbocharged 3.8-litre V8 serves up 666bhp (675ps). 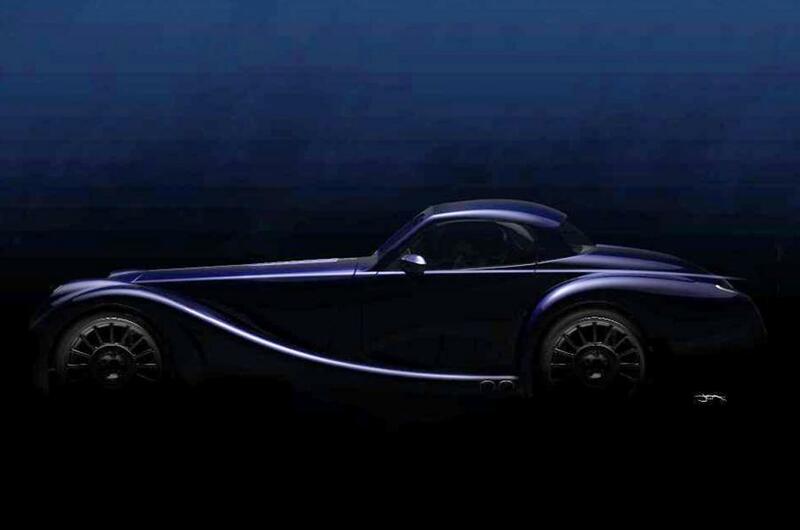 One of the most intriguing cars for us being revealed in Geneva is Morgan’s mystery supercar. The British sports car manufacturer is playing its cards very close to its chest with this new model, but it is expected to follow a similar bloodline to that of the Aeromax and Aero Supersports. That’s literally all we know. If we’re excited for anything at Geneva, it’s Porsche; not only has the new Cayman GT4 whetted our appetites beyond belief, but we’re still waiting to see the brand new 911 GT3 RS which will sit alongside it in Switzerland. 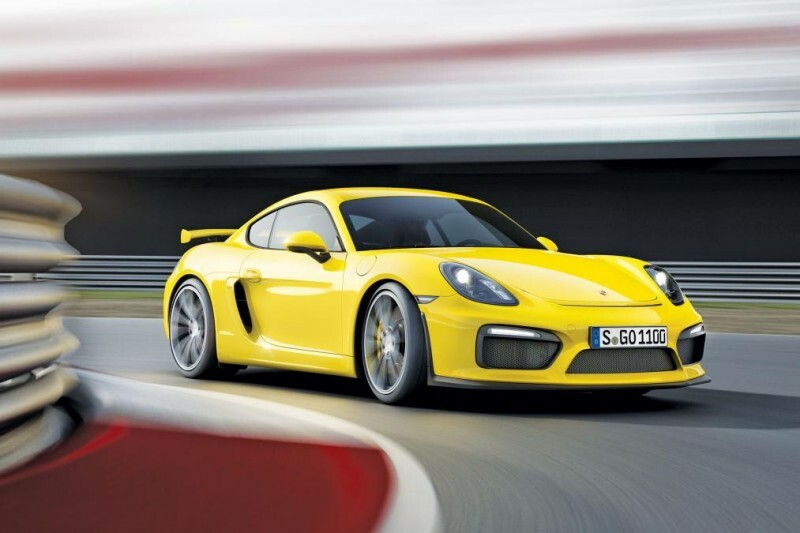 As previously discussed, the Cayman GT4 is the car everyone wanted the Cayman to be; with 380 bhp and focused sports car looks to die for, it’s practically the GT3 lite. Porsche themselves has been bigging up the new GT3 RS as the most extreme yet and will be the first to be powered by the first of a new generation of flat six engines. With that in mind, a power output of around 500bhp is anticipated, as is a massively upgraded aerodynamics package that has led to a simulated Nurburgring lap time well under 7min 20secs.